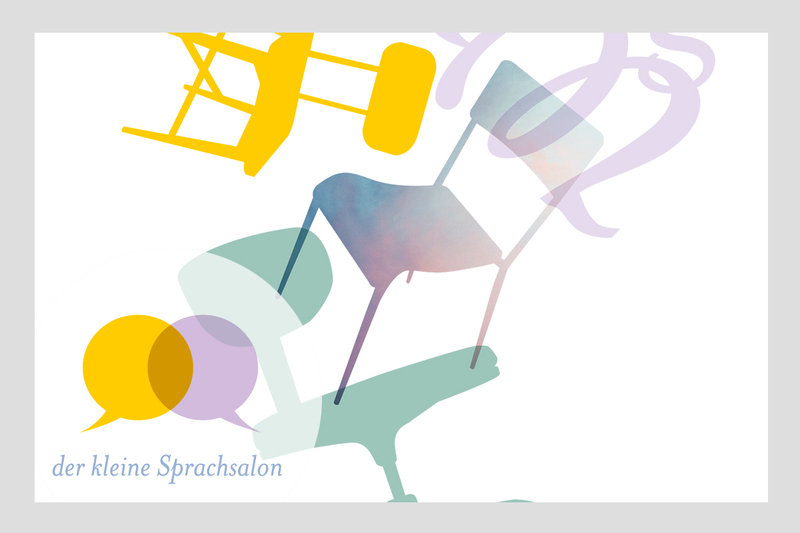 The multi-talented Stintje Hüllsiek is the brains behind a language school with a difference; der kleine Sprachsalon (the little language salon) was conceived by the languages and theatre specialist while on a break from full-time teaching. At the kleine Sprachsalon, students enjoy the benefit of Oxbridge style tutorial sessions in groups of between 3 and 6 learners in a relaxed, lounge-like situation. Alongside the launch of the website Stintje has big plans for her brand; currently working towards the inaugural kleine Sprachsalon Language Tour. First stop – Italy. SCOTT. Design + Text created the logo and website which features a basic web-based CMS. Site editors log-in and update content from whenever, wherever. Nice!